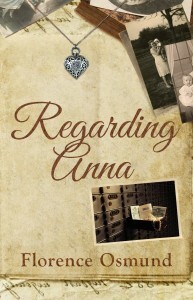 After recovering from the shock of her parents perishing in a tragic accident, Grace Lindroth discovers clues in their attic that cause her to believe the people she called Mom and Dad her whole life may not have been her real parents. 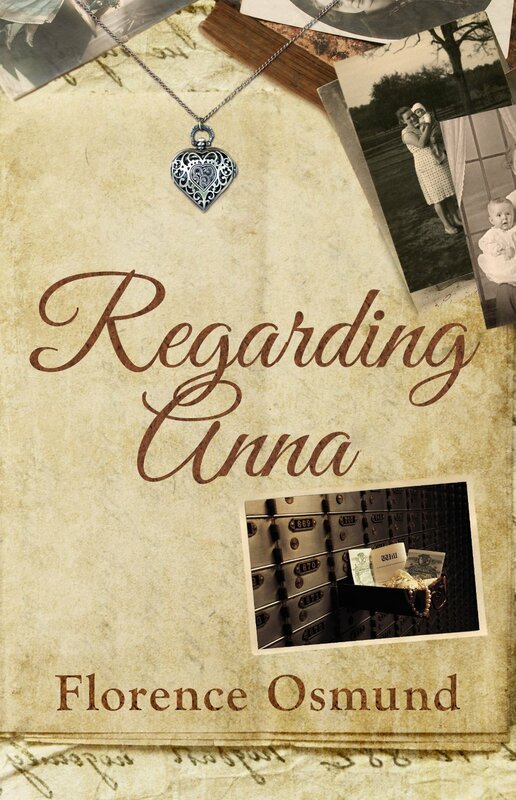 Tormented by the uncertainty of her identity, Grace searches for answers, and when certain clues draw her to a boardinghouse once owned by Anna Vargas, she becomes convinced that Anna was her real mother. But there’s more at stake than Grace’s identity, and a chance person in Grace’s life is determined to get a piece of it. The lies and deceit that Grace unearths in her pursuit of the truth expose her to a variety of people with questionable morals and values and cause her to be distrustful of just about everyone—making her mission that much more difficult—but heighten her determination to uncover what she believes is essential for her to go on with her life.